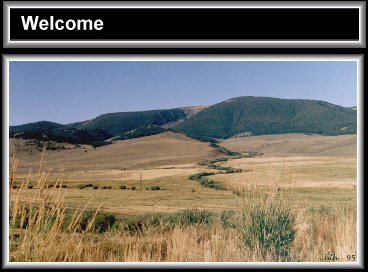 Beaverhead County was the first established territory in Montana. or pounds of Mud ? A pound is not just a pound when the animal is in the feedlot and on the rail!! Just look at the results below! © Hildreth Livestock Co. All rights reserved.